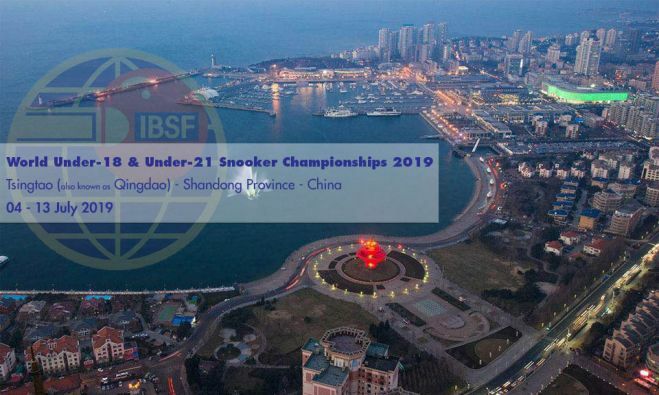 IBSF is pleased to announce that 2019 World Under-18 (Boys) and Under-21 (Boys / Girls) Snooker Championships will be played in Tsingtao city of Shandong Province in China. The city situated in the east coast of Republic of China is also known as Qingdao. More details and Tournament Info pack will be sent to all member countries in due course. IBSF takes this opportunity to thank Chinese Billiards and Snooker Association for taking up and spreading IBSF Snooker Championships for juniors in different parts of Republic of China. 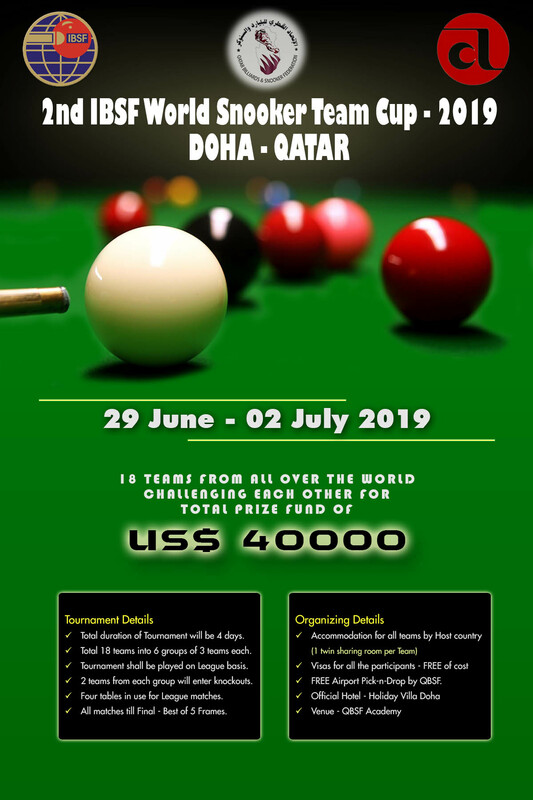 Qatar Billiards & Snooker Federation (QBSF) along with IBSF and ACBS, are pleased to announce the 2nd WORLD TEAM CUP – 2019 in Doha, Qatar from 29th June to 2nd July 2019. 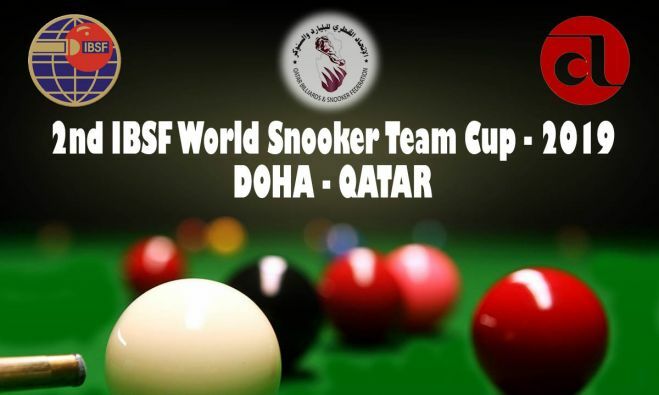 This team championship is now being organized every year by Qatar Billiards & Snooker Federation in collaboration with IBSF & ACBS. IBSF has already sent official invitation to respective Associations / Federations to participate in this event. Kindly confirm your participation within seven (7) days. 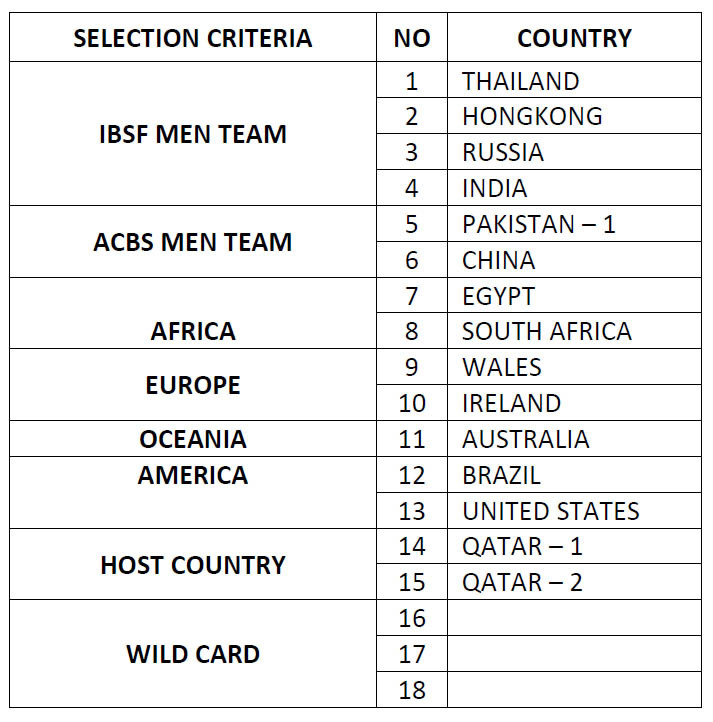 It is also requested to enter your team in the online entry system on the IBSF Website www.ibsf.info , using your IBSF User Name and Password, on or before 15th June, 2019. 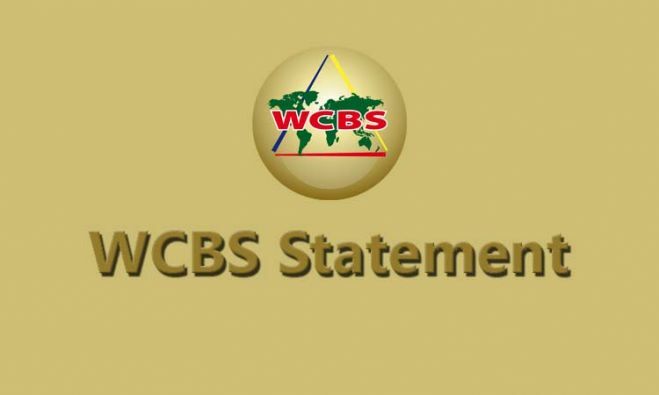 "A decision was taken today at the WCBS Meeting to accept the IBSF (International Billiards and Snooker Federation) as a member to represent the discipline of snooker." 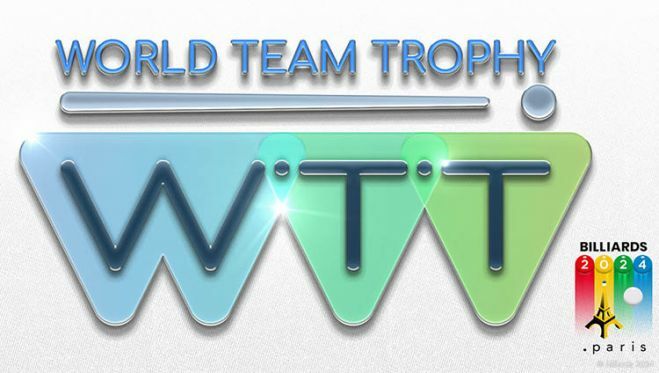 The inaugural World Team Trophy (WTT) will take place in Roissy-en-France, near Paris, 11&12 March.